Volvo’s very first production car rolled off their Gothenburg assembly line in 1927 and in the 90 years since, Volvo has gone on to become one of the most well-known and respected car companies in the world. Volvo have produced some incredible cars over the last 9 decades, but no more so than in the last few years. 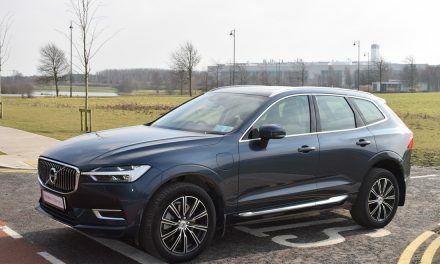 Earlier this year, Volvo launched the new XC60 premium SUV to widespread acclaim, and regular readers will know how impressed I was by the new XC60 Inscription model I reviewed a few weeks back. 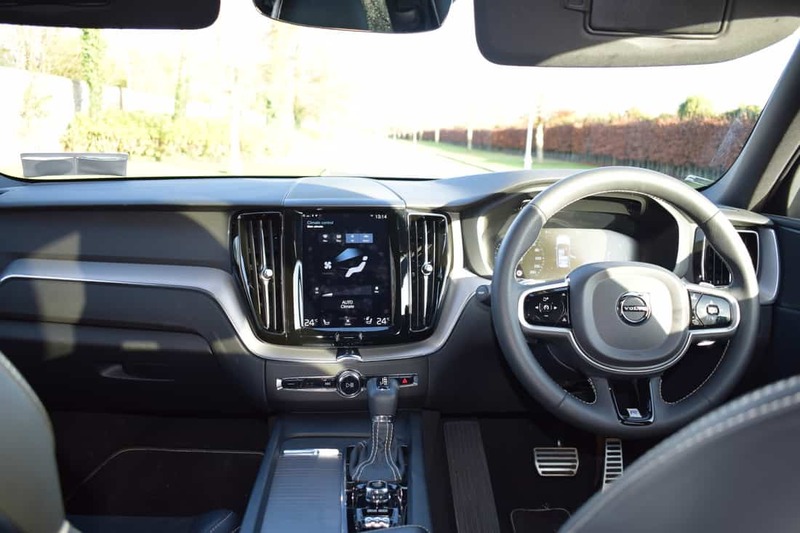 Every area of the new XC60 impressed me very much – from its handsome styling, spaciousness, potent engines, excellent cabin design, superior build quality and huge standard specification to its extreme comfort and confidence-inspiring safety features. 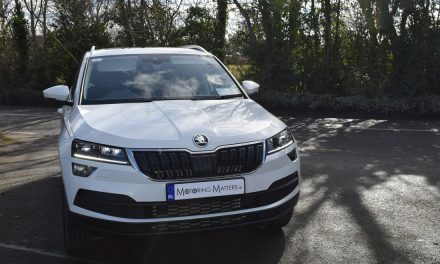 Rivals to the new XC60 include the Mercedes-Benz GLC, BMW X3, Audi Q5, Jaguar F-Pace, Range Rover Velar, Porsche Macan and Land Rover Discovery Sport. 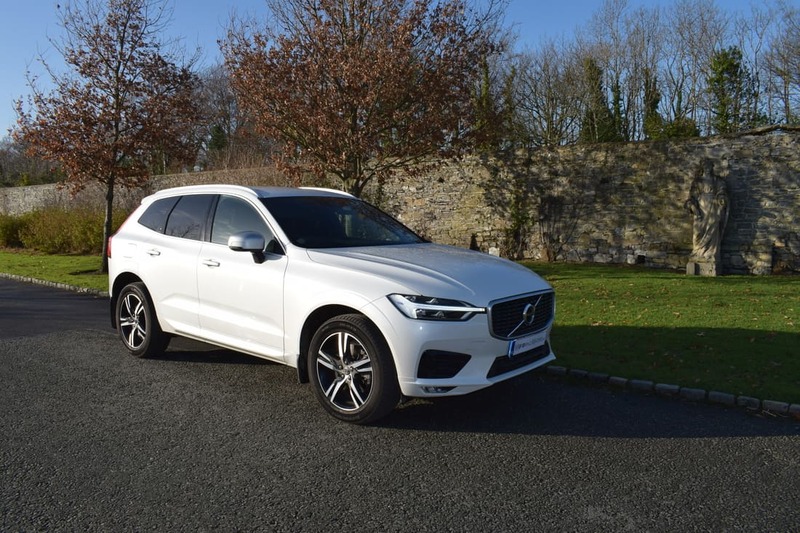 However, Volvo’s new XC60 can hold its head high in this premium SUV segment thanks to its dynamic, refined and intuitive abilities. The very latest in safety technology helps the driver to steer out of harms way and avoid a collision. At higher speeds it helps take the stress out of driving by giving gentle steering inputs, keeping the car in lane. The new XC60’s head-turning styling comes courtesy of its long bonnet, muscular wheel arches and short overhangs which create a sense of refined strength. T-shaped (Thor’s Hammer) LED headlights define the new XC60 and give it a strong identity, while the interior fit and finish is second to none. Thanks to extremely comfortable driver and passenger seats, the new XC60 is a pleasure to drive, or be driven in. Interacting with the cars infotainment system is a simple exercise, as the centre display with touch-screen has been designed to be intuitive and natural to use. Navigation and entertainment systems are all just a touch – or voice command – away. 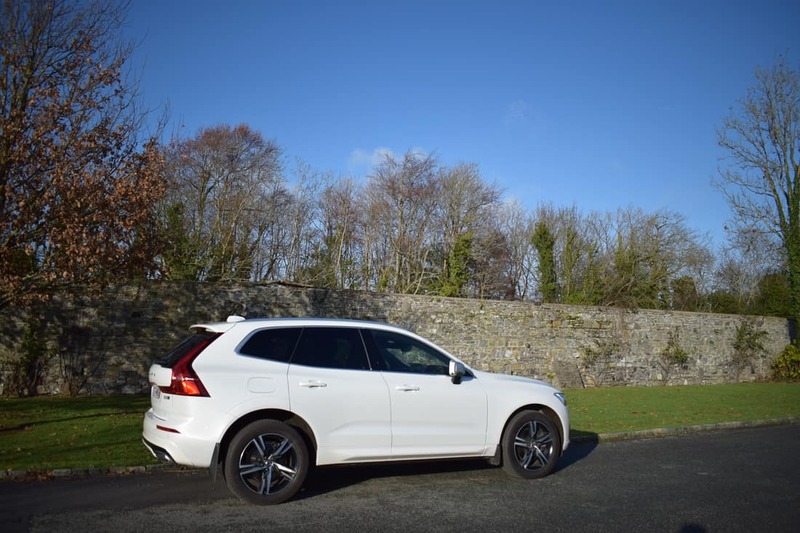 My test car was a new Volvo XC60 D5 All Wheel Drive R-Design PowerPulse Automatic model finished in Crystal White premium-metallic paint. Volvo’s twin-turbo-diesel ‘D5’ engine produces a sprightly 235bhp and 400Nm of torque, allowing for a 0-100km/h sprint in just 6.9 seconds. 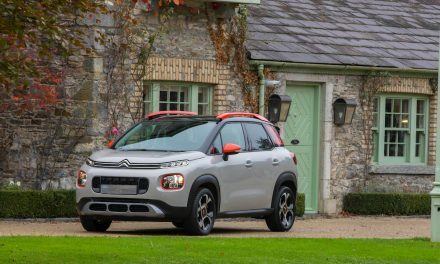 Fuel economy of up to 50.4mpg is possible on a combined driving cycle and annual road tax for the R-Design car I drove is just €390. Based on the Volvo XC60 Momentum specification, the R-Design also benefits from contour sports seats with leather & Nubuck upholstery, black headlining cloth, perforated leather steering wheel, driver and passenger seat mechanical cushion extensions, gear shift paddles, 12.3” TFT crystal display information screen, sports pedals, sports chassis, rear privacy glass, dual exhaust pipes, front LED fog-lamps and 19” R-Design alloy wheels with 235/55 tyres. 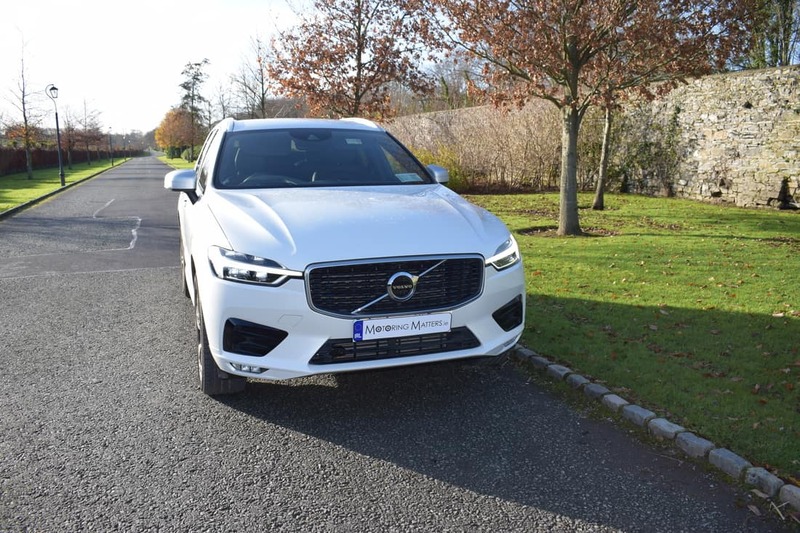 Prices for the new Volvo XC60 start at €53,950 for the Momentum trim level, while the R-Design model is priced from €62,950 (ex-works). 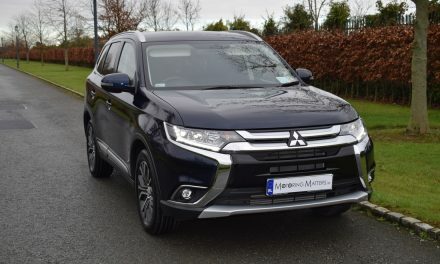 Optional extras on my test car brought the price up to just over €70,000 and included a graphical head-up display, Intellisafe, convenience pack, tempa spare wheel, keyless entry, hands-free tailgate and metallic paint. 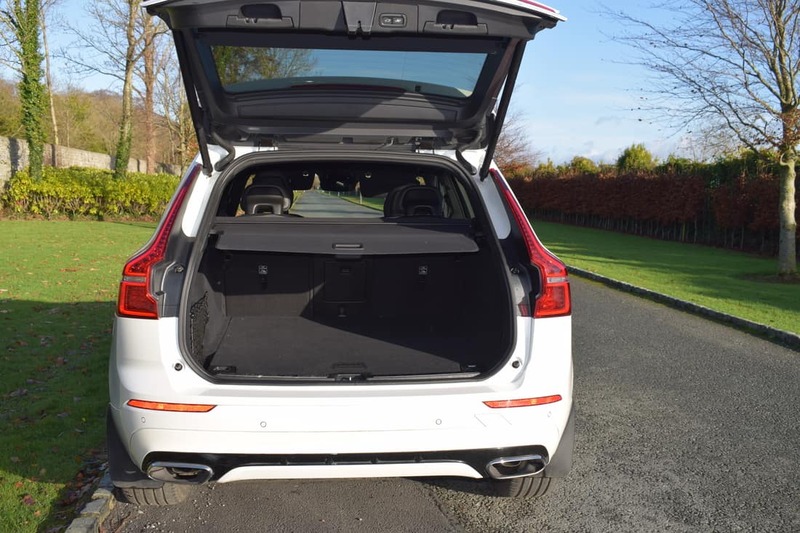 If you are in the market for a technologically advanced, safety-focused and super-stylish five-seat premium SUV then the new Volvo XC60 could very well be all the car you will ever need.